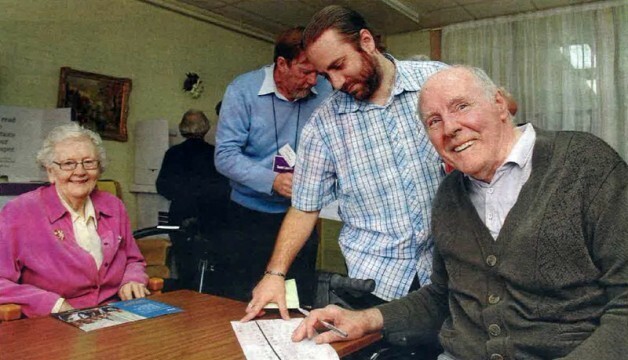 Residents at Shepparton Villages were given the chance to make their votes for this year's federal election last week, when the Tarcoola Village set up a polling booth at their Hakea Lodge. 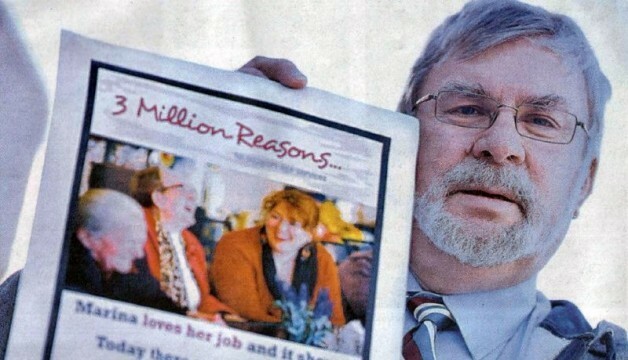 Fight to change aged-care system. Three villages enjoy lawn bowls day. 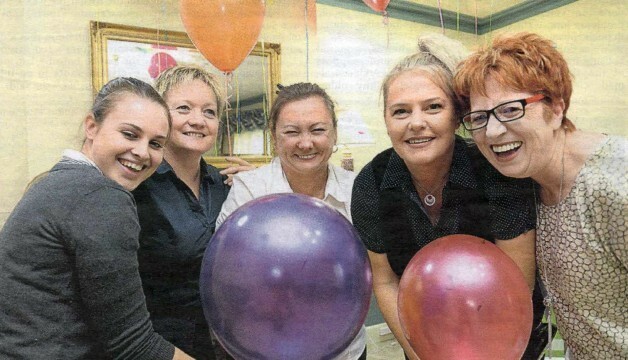 The hard-work of nurses and care workers was recognised during National Nurses Week celebrations last week. 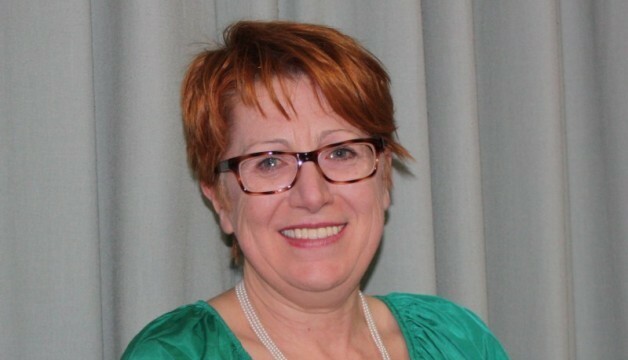 New aged services board member speaks up for rural aged care. THE history of Shepparton Villages and the astounding evolution of aged care services it has provided throughout Greater Shepparton over the past 50 years is being immortalised in print, through an historical book to be launched later this year. 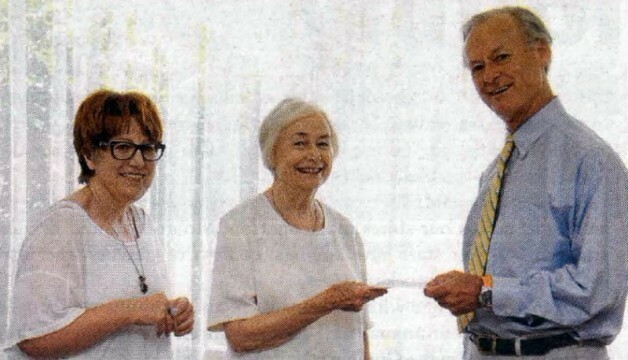 Grant given to aged-care service to compile book of its history. 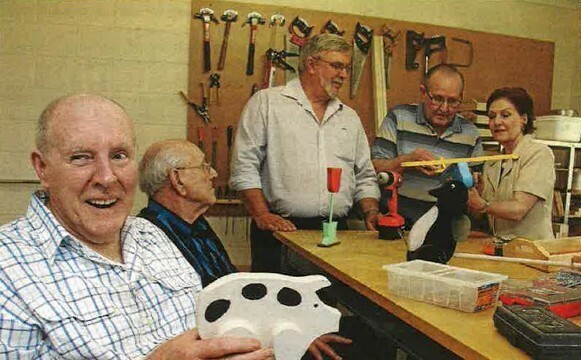 Men's' Sheds across the region are set to benefit from a share in funding provided by the Victoria Government, which will see much needed upgrades to their facilities. After 40 years in the hands of the State Government, Tarcoola Village's Margaret Billingham buildings have once again seen ownership returned to Shepparton Villages, with plans in place to create additional care and accommodation facilities for the aged. Historian, Stella Barber reported that the book is scheduled for availability in November 2013.